2015 marks the first issue in the ModernCoinMart (MCM) exclusive “African Lion” series. Every year a new and different design will be released in the series featuring one of the greatest animals on earth–The African Lion. The design side of the coin features a pair of adult lions sitting in the Serengeti gazing over their territory alert to anything that moves. The African Lion is the known as the “King of Beasts,” dominant in their domain. Highly distinctive, the male lion is easily recognized by its mane, and its face is one of the most widely recognized animal symbols in human culture. The obverse of the coin bears the forward facing male lion design taken from the seal of Burundi, the issuing authority of this coin. The denomination and date are also present in the inscription on this side of the coin. Lions are unusually social compared to other cats. A pride of lions consists of related females and offspring and a small number of adult males. Groups of female lions typically hunt together, preying mostly on large prey. Lions are apex and keystone predators, however they are also expert scavengers. 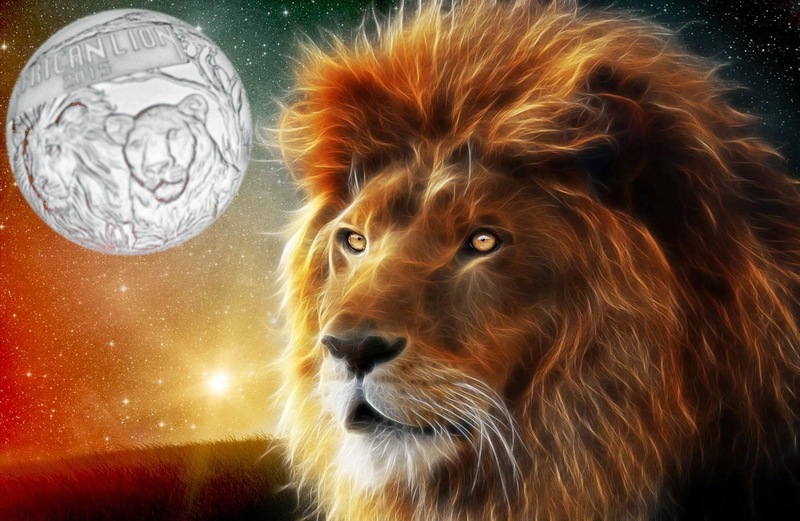 The first in a new annual series, each to feature a depiction of that king of the beasts, the African Lion, mintage on these is quite restricted in outright bullion coin terms at just 50,000. With numbers that low, and with it being the debut release in a whole new series, this coin has some good potential to rise independently of the spot price and achieve a solid semi-numismatic status. Unusually, every coin comes with a certificate of authenticity. We haven’t seen one in the flesh yet, and to be honest the MCM images aren’t particularly great, but we think the design is good, offering plenty of detail while remaining anatomically sound. The inscription is a little invasive and would have looked better following the rim clockwise from 9 to 1 in that clean space, but it’s certainly one of the nicer silver bullion coins released lately. Photographed differently, it looks like we’d see a decent level of relief to the design.